Paragon Metals LLC has announced the completion of its acquisition by affiliates of Stellex Capital Management, a middle market private equity firm. 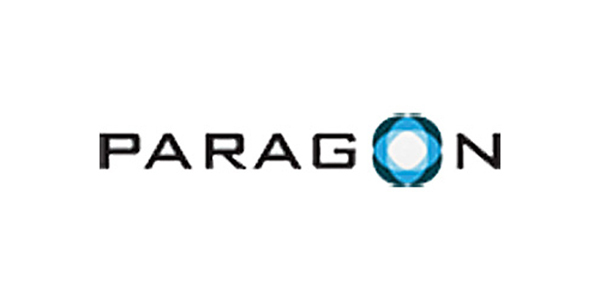 With three manufacturing facilities in southern Michigan, Paragon is engaged in the business of manufacturing, distributing, sourcing and importing complex, tight tolerance precision-machined components and assemblies serving the automotive, heavy truck and general industrial markets. Following completion of the transaction, Bruce Swift, a widely respected automotive industry veteran, will serve as Paragon’s CEO. Swift was most recently CEO of Diversified Machine Inc., a leading supplier of fully engineered chassis and powertrain components. During his tenure at Diversified Machine, the company realized six-fold growth, enabling a local Detroit company to become a global player within its industry.